Apple also sells refurbished iPhones but Back Market currently has a much wider selection. A check of the US Apple store shows that it only has iPhone 7 and 7 Plus units in stock. Back Market, by contrast, has pre-owned units of the iPhone XS, iPhone X, iPhone 8, iPhone 7 and 7 Plus, and even earlier models. Not all of these have been refurbished by Apple, however. Only the ones that are in Back Market’s just-launched “From Apple, with Love“ collection got this treatment. 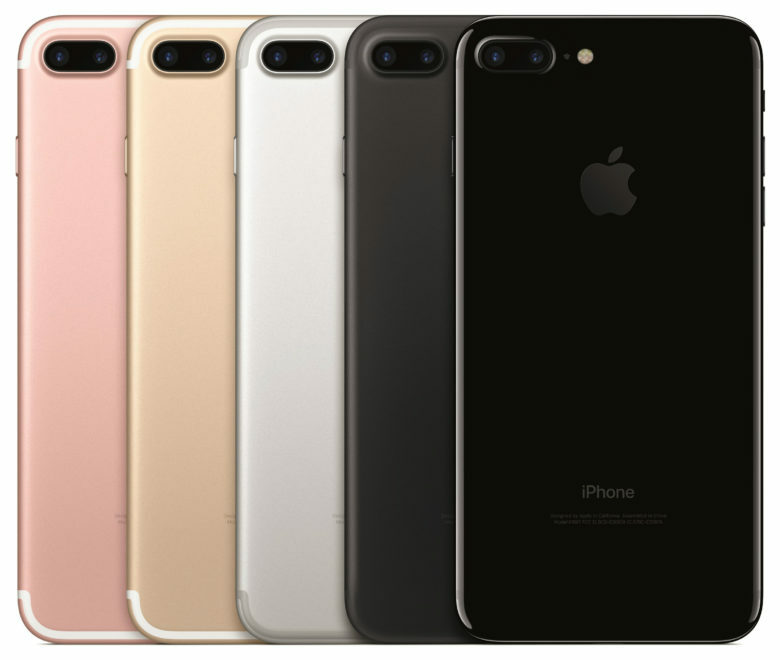 Models available include the iPhone 7 and 7 Plus as well as the iPhone 6S and 6S Plus. Devices sold by this company that aren’t in the new collection were refurbished by outside experts. One difference is cost. An iPhone 7 that came through Apple sells for $469, while one polished up by Black Market can be as little at $250. But there’s a trade off. That cheaper device could have “light but plainly visible scratches.” There’s a 6-month warranty. Devices in the “From Apple with Love” collection, by contrast, have been made almost new. “With this new collection, customers get a like-new buying experience, but at a fraction of the price and with no risk. The service level and certification process, as well as Apple’s official seal of approval help eliminate skepticism about buying refurbished devices, and provide the assurance needed to give it a try,” said Thibaud Hug de Larauze, founder and CEO of Back Market. Apple replaces screens, casings, and batteries of all its refurbished devices. These iPhones come bundled with a Lightning cable, a 5W USB power adapter and EarPods. All this comes in new packaging. A 12-month warranty is also included “which allows the device to be serviced at any Apple store, just as if it were a new device purchased directly from Apple,” according to Back Market.